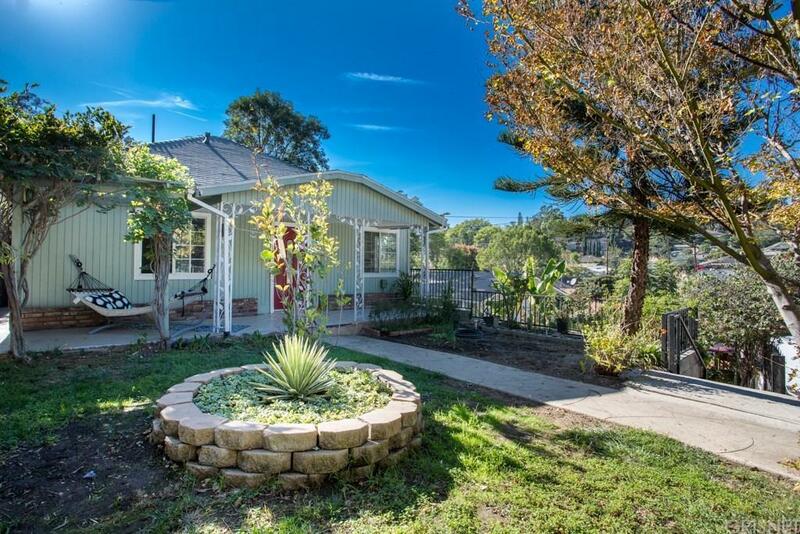 A rare, California Dreamin' Bungalow opportunity in Echo Park, attention land lovers, perfect for ground to table growers. With a lot size of 7,275 usable flat land, beautifully landscaped, with wonderful mature fruits and vegetables all around the grounds. 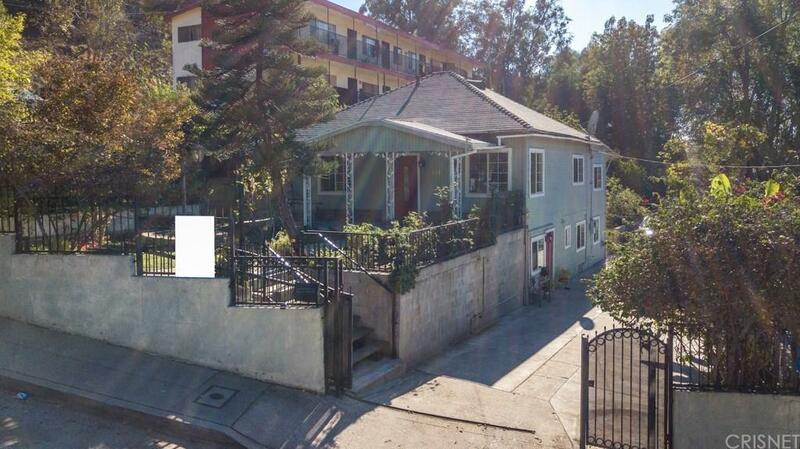 This gated charming home has plenty of parking, for multiple cars, approximately 8. The home is a 2 bedroom and 2 full baths, and a formal dining area, that can easily be used as a 3rd bedroom option. 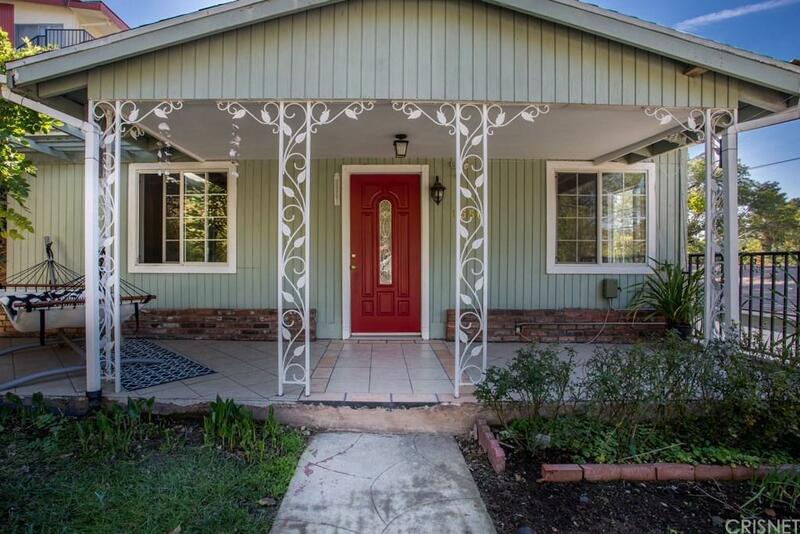 The home features shiny hardwood floors, newer carpet, newer paint, and a bonus area downstairs perfect for out of town guests, and it's own separate entrance. 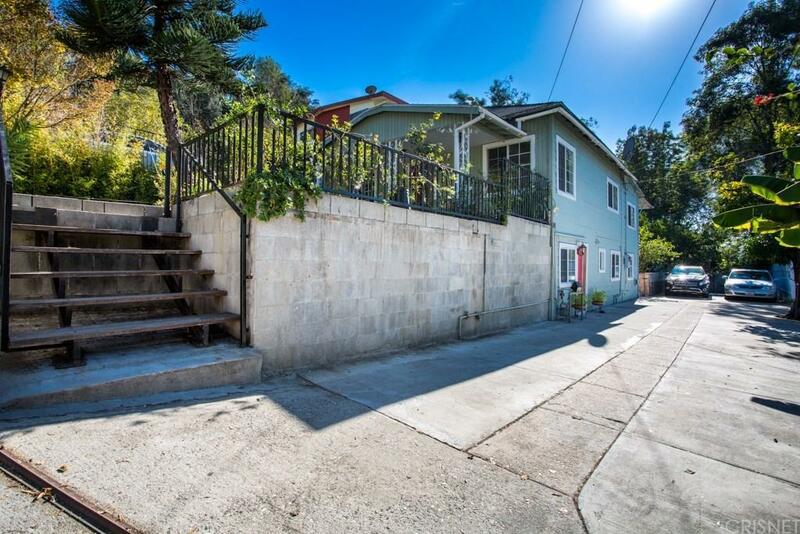 The property is located in an ideal Cul-de-sac location, next to one of the most famous staircase workouts in the heart of Echo Park, and the neighborhood is ideal for walkers and work out fanatics with the Elysian Heights Park nature trails nearby... The home has your typical Echo Park feel and touches, a covered patio and a separate "Zen Room" or ask yourself, maybe an office space is more functional??? This allows you to enjoy the sounds of nature, all around. Sold by Daniel Kim BRE#01521944 of Brock Real Estate. Listing provided courtesy of Laurie Marsden DRE#01521944 of Realty Executives and Allan Vides CA DRE# 01784562 of .